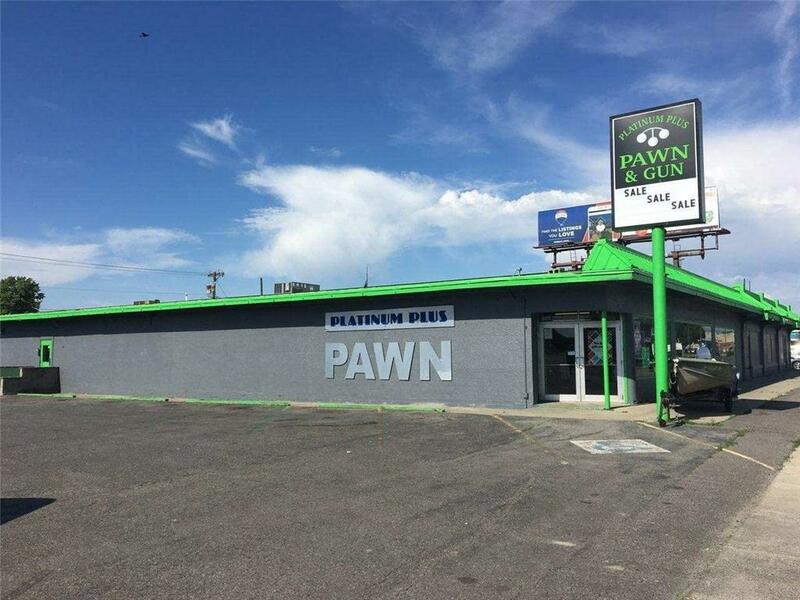 Platinum Plus Pawn an established business in great location. Earn 20% on your money! 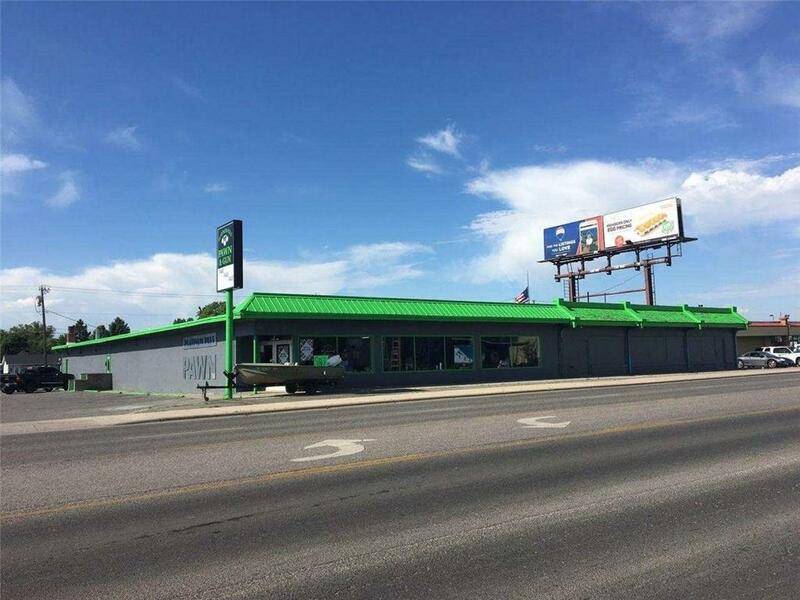 Selling business for health reasons, Make an offer.